Graystone w/Leather-Trimmed Interior. CARFAX One-Owner. Clean CARFAX. 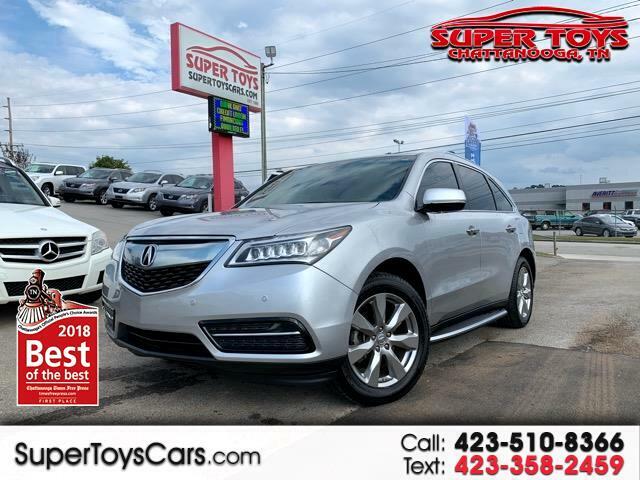 Diamond White Pearl 2014 Acura MDX 3.5L Advance Pkg w/Entertainment Pkg FWD 6-Speed Automatic 3.5L V6 SOHC i-VTEC 24V Odometer is 15239 miles below market average! 20/28 City/Highway MPG Awards: * 2014 IIHS Top Safety Pick+ *Insurance Institute for Highway Safety.